What is Call Routing for Business Phone Systems? Call routing is one of the most important features in Business Phone Systems. This feature allows incoming calls to be properly managed. A call routing system (sometimes known as an automatic call distributor) is a function that routes or directs calls to an individual number or queues. The system can direct the calls to individuals or group of phones based on criteria such as opening hours, location, department and even if a call is in relation to a specific product or service. Algorithms are now used to identify calls and to direct them more effectively. Originally call routing began as a hardware solution but they have changed dramatically. They are now usually part of a computer telephony integration system (CTI). This mechanism allows calls to be direct to numbers very quickly and right first time. Like so much else CTI has now been transferred to the cloud. This means that Cloud Phone System can route calls automatically and efficiently, even based on product or service needed. Not many people realize who important call routing is and without it, our communications would not be efficient. That is why when considering which business phone system provider in Ireland to select it is important that they have the best available call routing technology, that is one that works through the cloud. This is focused on customer needs and company’s productivity. Call routing can save hundreds of staff hours in the reception and also inside departments. Most of the calls could go to the designated department, such as sales, support or customer service, without the need of a human interference in the reception. Call routing could also distribute the call queries per location. It means that the caller can choose if they would like to be serviced over the phone from a local agent or from another location that could be closer to his/her new office. 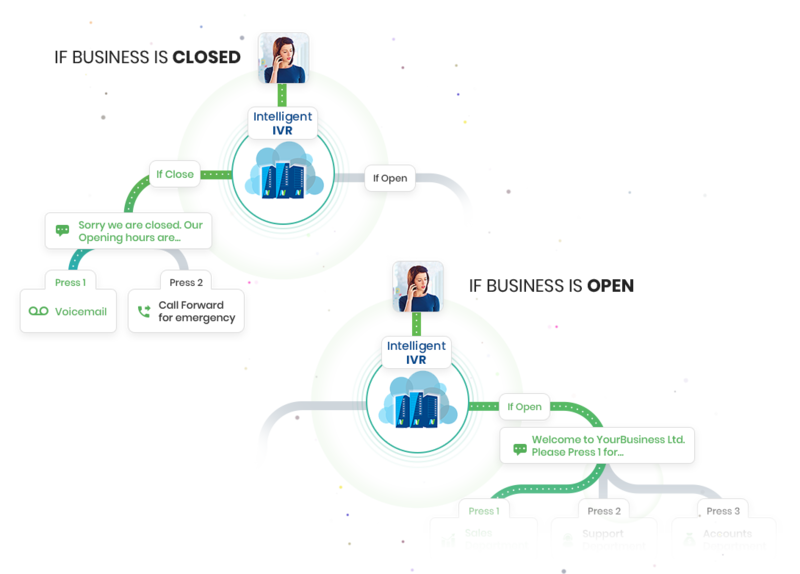 Get Call Routing Feature in your Business now! 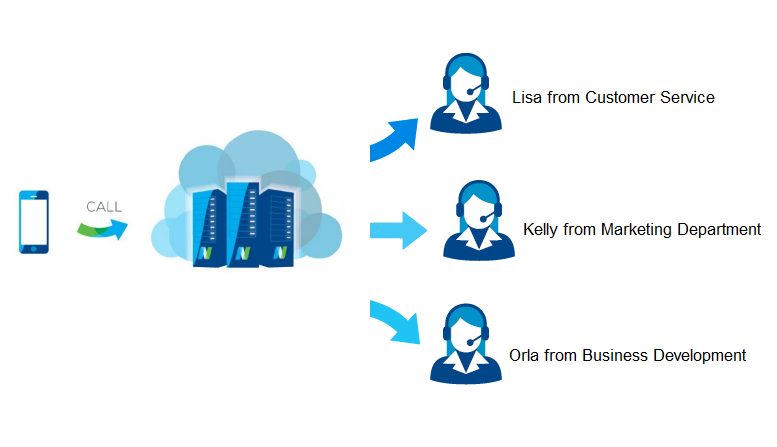 If you would like to know more about our call routing systems please don’t hesitate to contact us at NUACOM, one of the leading Cloud-based Business Phone System providers in Ireland. If you would like a Free Consultancy Call in how to improve your business communication, we would be delighted to hear from you.